Cheers to Cinco de Mayo! 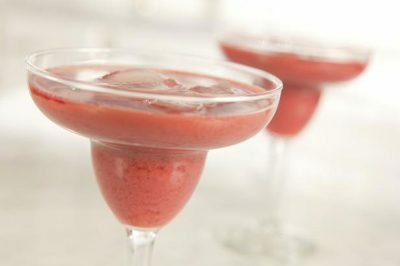 Make your celebration even more festive with these easy-to-make margarita recipes from Food Network. These fun and delicious twists on the classic lime margarita are sure to shake up your Cinco de Mayo party! 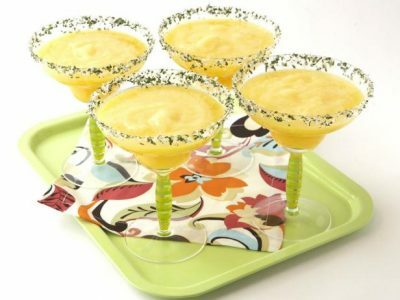 This refreshing mango margarita is best with good-quality silver tequila and fresh mango. A rim of minty salt on the glass gives the cocktail a fun kick. Enjoy your celebration with a delicious superfood like açai! This easy and fast recipe will add an exotic twist to your margarita. 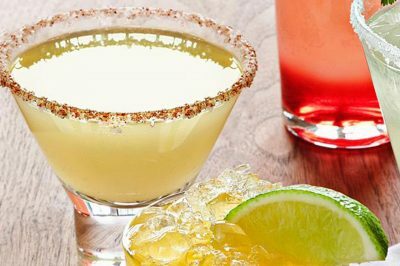 Served with a chili lime salt-rimmed glass for a spicy kick, this Spicy Pineapple Chili Margarita is the perfect mix of salty, spicy and sweet.